Even though he doesn't like the cold snow, Hopper, a little hare, enjoys playing with a friend and the adventure of searching for food with his mother. Different animals come and say hello to a snowman. 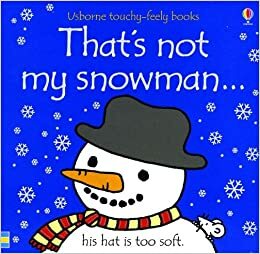 A touch-and-feel book describing the different textures on a snowman. 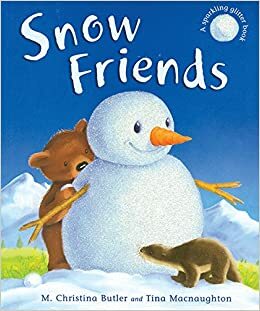 After awakening early from his winter sleep and wishing for someone to play with, Little Bear is joined by new friends who help him make a snowman. When a wintry wind blows away Little Hedgehog's nest, he sets out for Badger's house, and the generosity he shows to others along the way is returned to him when the snowstorm is over, with scarves, hats, and gloves young readers can touch. 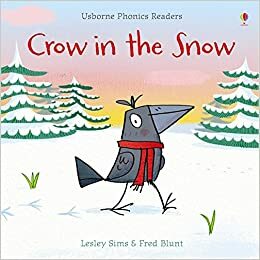 Hoot the owl cannot remember much about snow to tell his little sister, Peep, so she sets out to compose her own snow song. 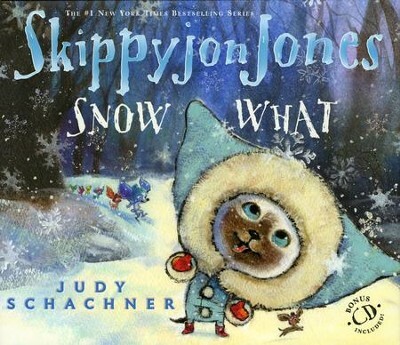 Skippyjon Jones, the Siamese cat that thinks he is a Chihuahua dog, stars in a fairy tale set in the winter wonderland of his imagination. 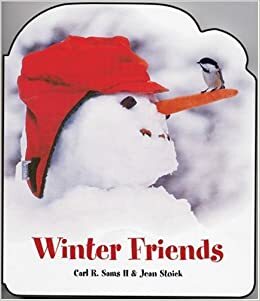 Poppleton the pig makes a new friend after an icicle accident, creates a bust of Cherry Sue, and gets a wintry birthday surprise from his pals. A lively story with irresistible illustrations, this book is a delight to share with very young children. It can also be enjoyed by children who are beginning to read for themselves. 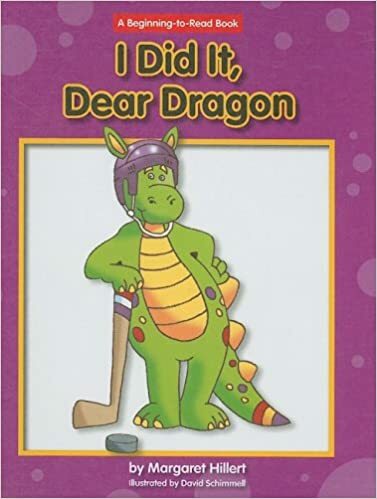 "A boy and his pet dragon play a game of hockey in the snow"--Provided by publisher.